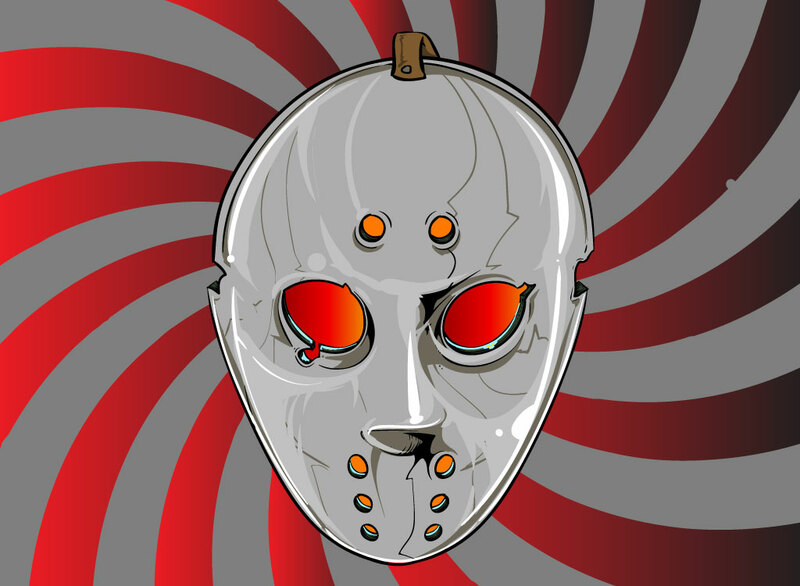 Download this creepy hockey mask for your personal projects. Could be a great poster or invitation for a Halloween party, haunted house or horror movie night. Tags: Equipment, Friday The 13Th, Hockey Mask, Horror Movie, Jason, Scarey, Sports.